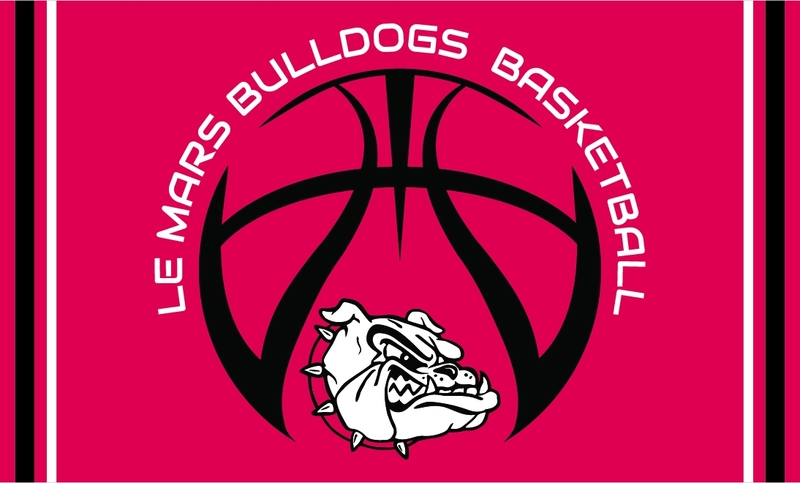 Show your 5th grade Bulldog Basketball spirit by sporting one of these new items. The webstore will be open until 11:59 p.m. SUNDAY, January 13, 2019. Please pick LOCAL PICK UP AT SCHOOL when you check out and your order will be picked up and delivered to you by Hope Majeres. If you choose the $8.99 shipping option your order will ship directly to your home and it will not arrive before your next tournament. If you have questions please call Lisa Whitehead at 712-546-4911 or email Lisa at lisa@getbranded360.com.